The zombies are BACK! 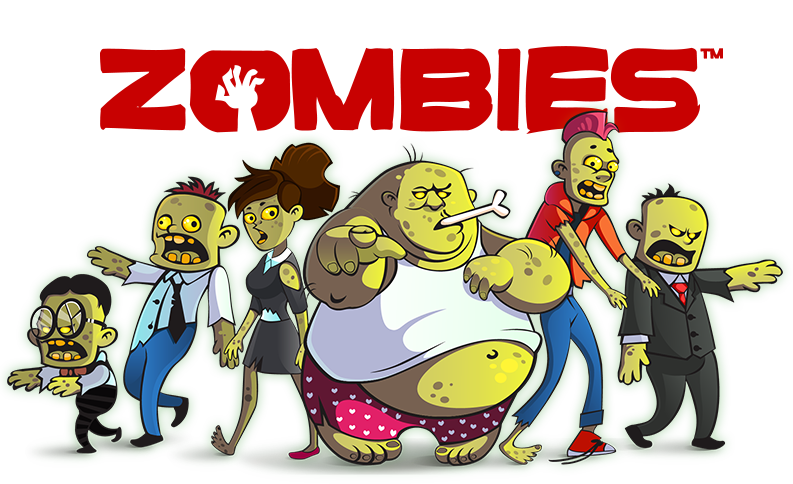 Fight your way through hordes of zombies using your steps and exercise, now on iOS and Android. 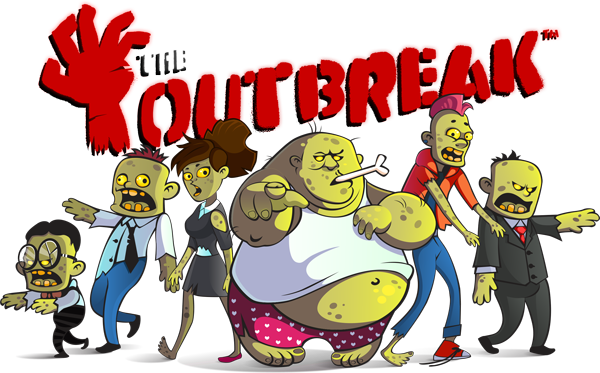 Every day the zombie horde advances, and every day your employees must stay at least one step ahead of them. 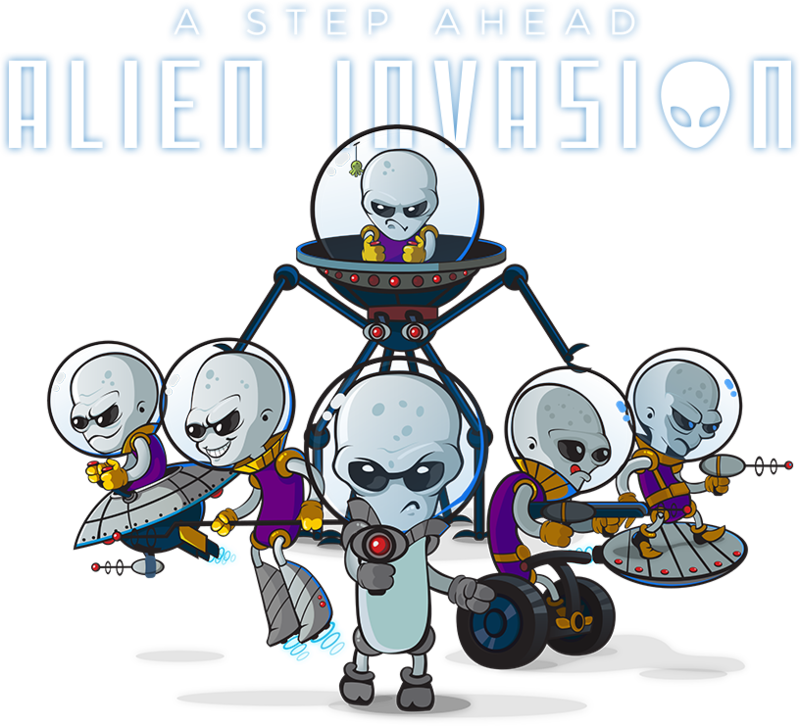 Escape the alien invaders on a journey to reclaim the planet. Your journey starts on Earth, but it doesn’t end there. Compete against the most elite athletes from each region around the world in a globe-trotting athletic tournament. 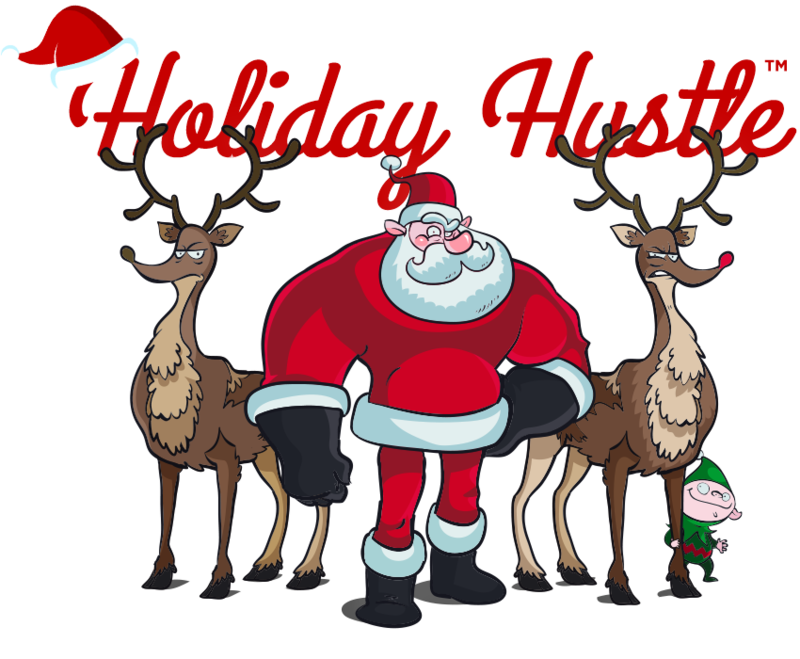 Chase down Santa and his entourage to capture proof of their existence… and earn eternal glory. Turn your desk into a healthy tool with a variety of fitness focuses, like office-friendly exercise, yoga, beach ready, and desk-to-5k.